I was a first for me and my dogs. After 2.5 days of driving we arrived to a storm of "epic" proportions! Up to that point, it was a dry year- so dry it made the record books. I half-jokingly mentioned that I would end that with my arrival! Sure enough...I did. 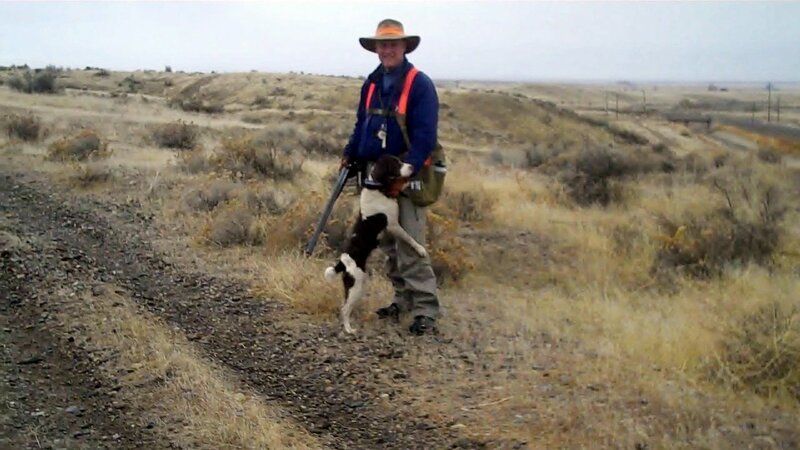 Although it was snowing elsewhere, the land we hunted was still dry with occasional rain. The Valley Quail were there and in pretty good numbers. The top photo is me and my pup, Cap. 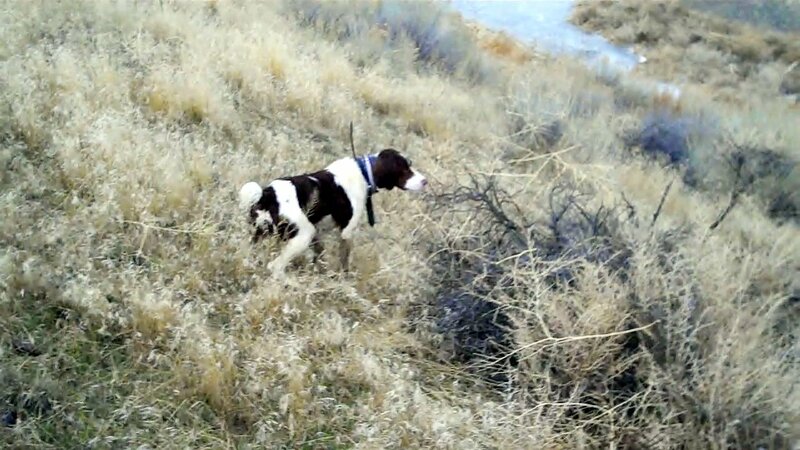 Next is Cap locked down on the slope of an irrigation ditch followed be another point and a back by Bean, as setter owned by me friend. Actually, Bean was the star of the day, with three finds on singles harvested. 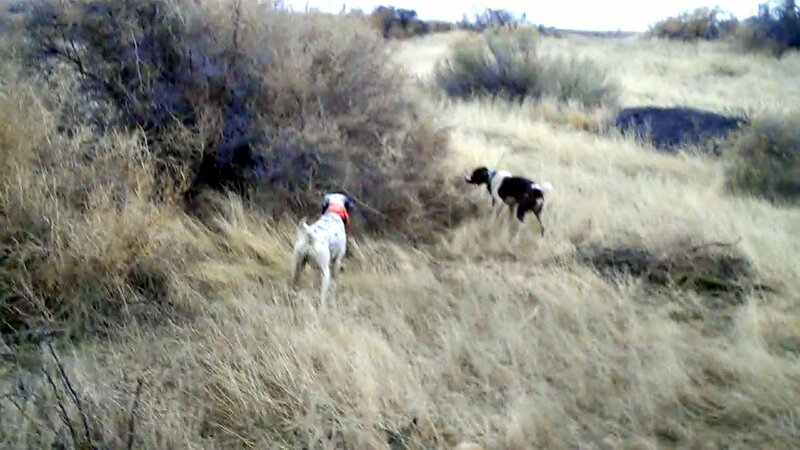 It amazes me the cover these Valley Quail inhabit. It is more suitable to pheasant. Cattails, thick grass and weeds, creek bottoms.....just amazing!